This beautiful butterfly pencil topper will surely make any heart flutter this Valentine's Day! Let the kids create a bunch of these to give out to their entire class! The classroom will look like a butterfly garden wile these pencils wiggle as the kids write! Start by cutting up some tissue paper into small pieces like confetti. 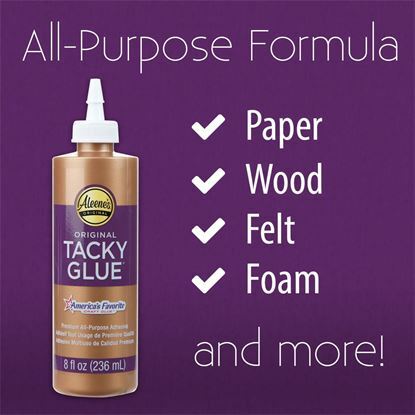 Water down some tacky glue, about 2 parts glue to one part water. Then brush it onto a piece of cardstock paper. Sprinkle the tissue paper confetti onto the cardstock. Brush a little bit more glue on top. 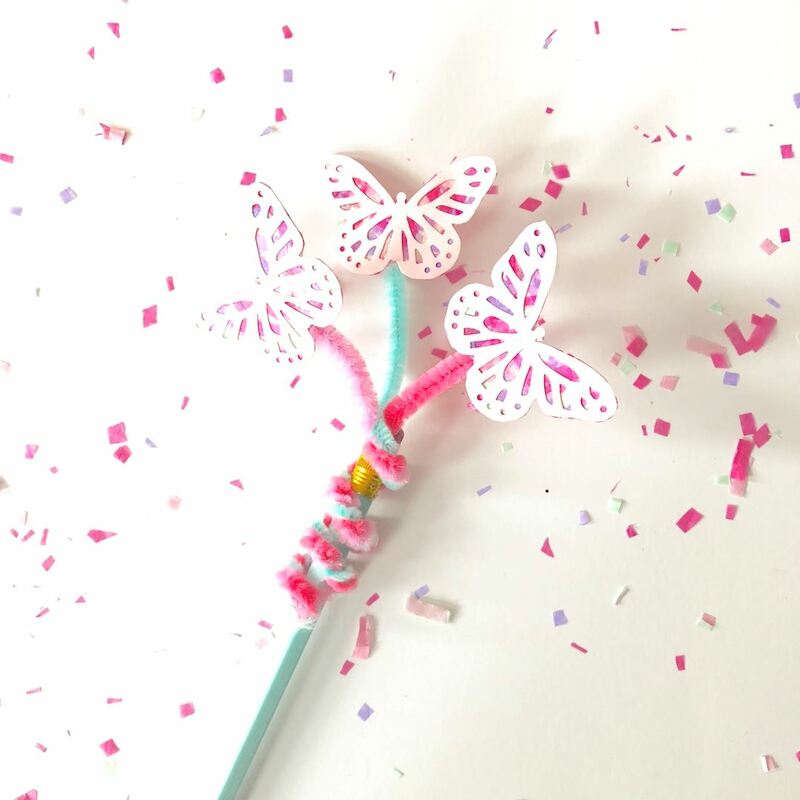 Punch out your butterflies and glue them to the cardstock with the confetti. Carefully cut out the butterflies. Twist three pipe cleaners together halfway and twist it around the top of your pencil. Glue the butterflies to the pipe cleaners.